As I’ve written about before: persistence pays off. 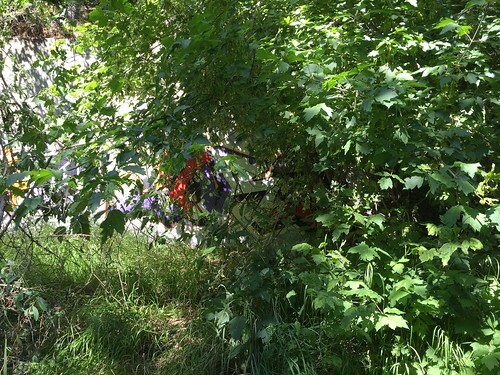 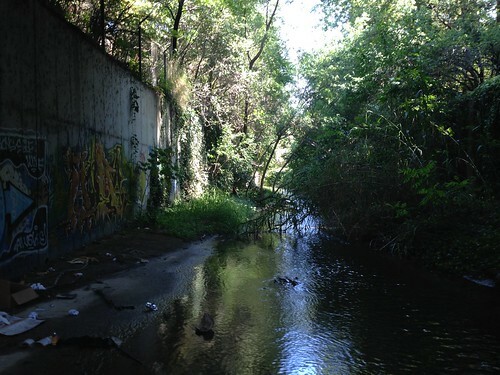 We originally just wanted to scope out what was under the road, but after seeing what looked promising we headed back to the car to pick up boots so we could walk the whole creek. 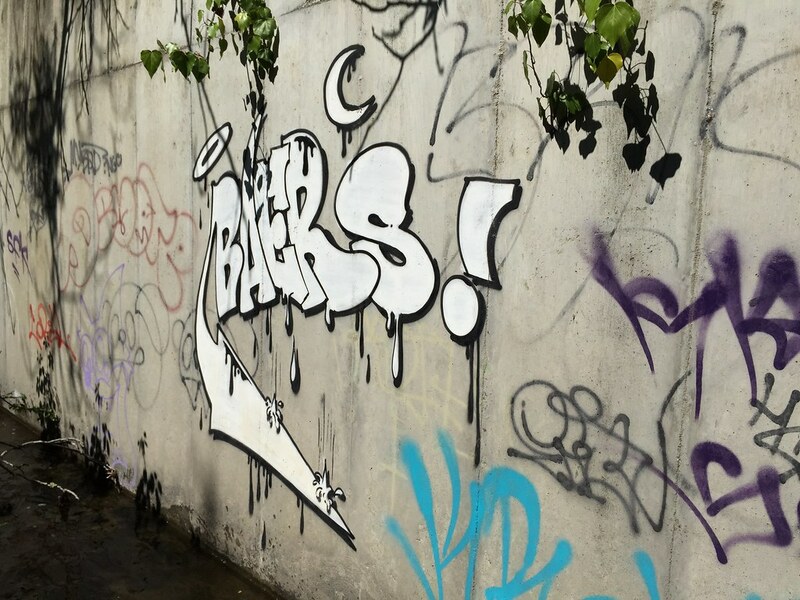 We weren’t let down. 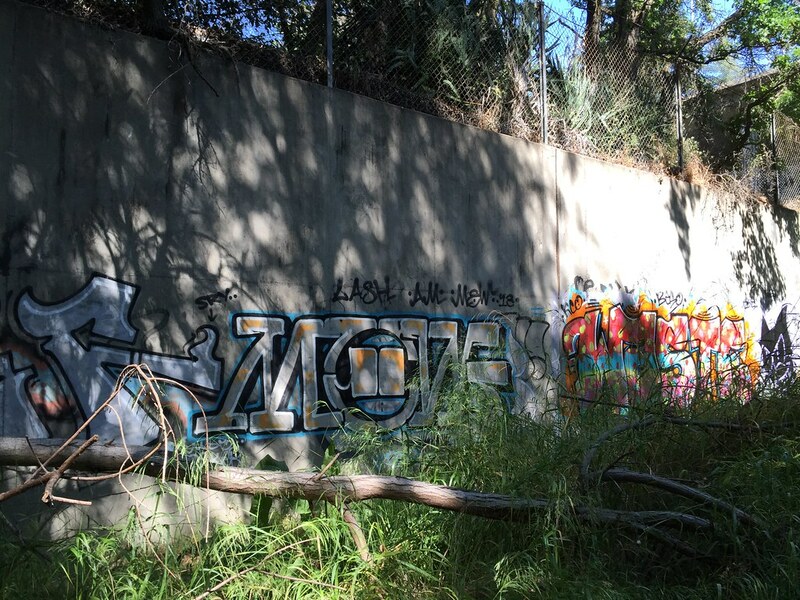 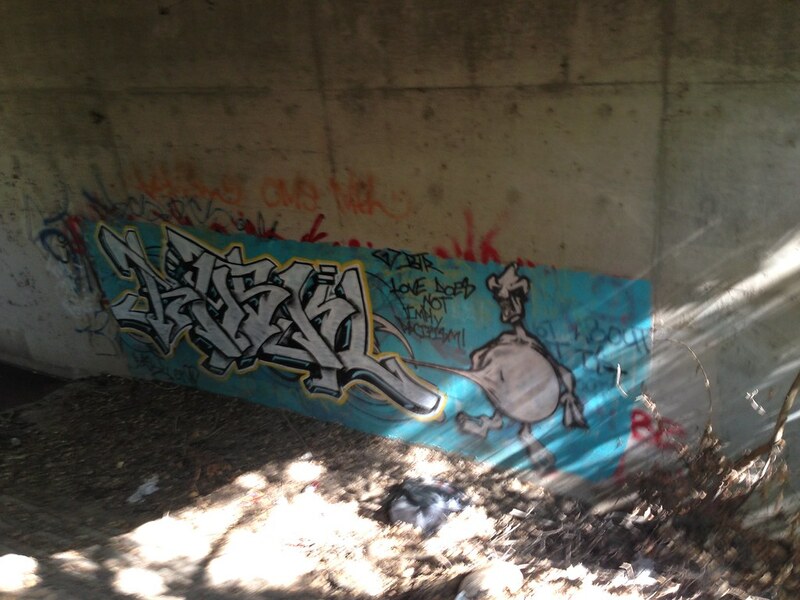 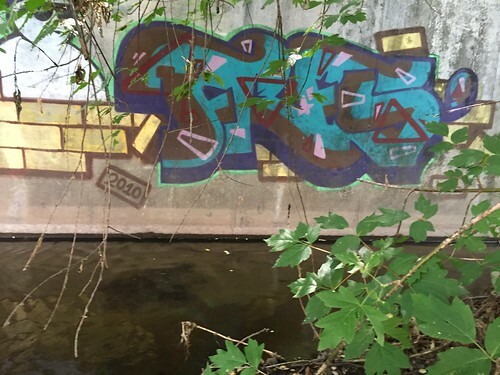 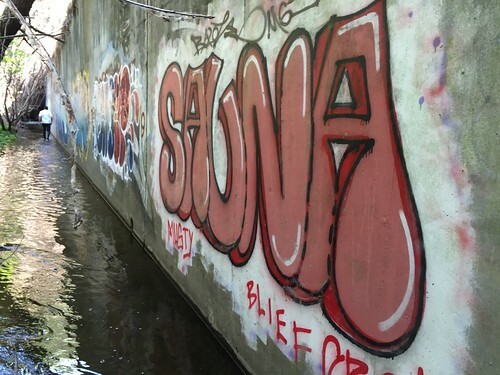 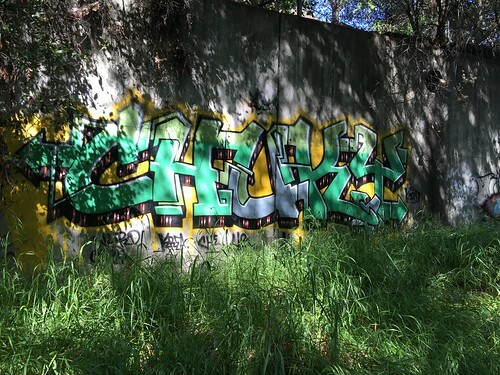 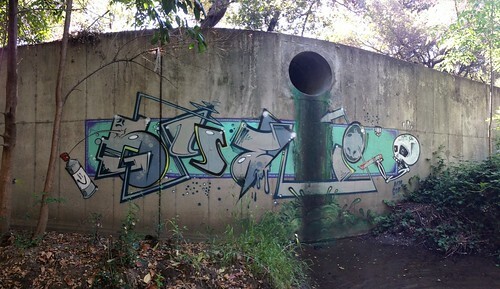 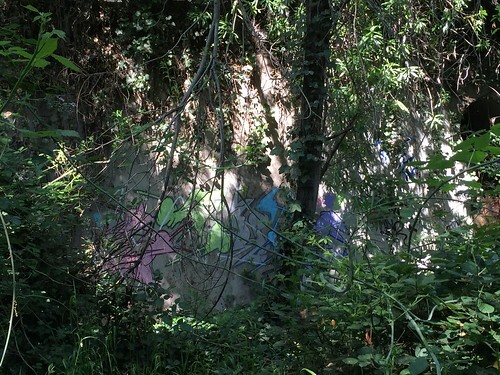 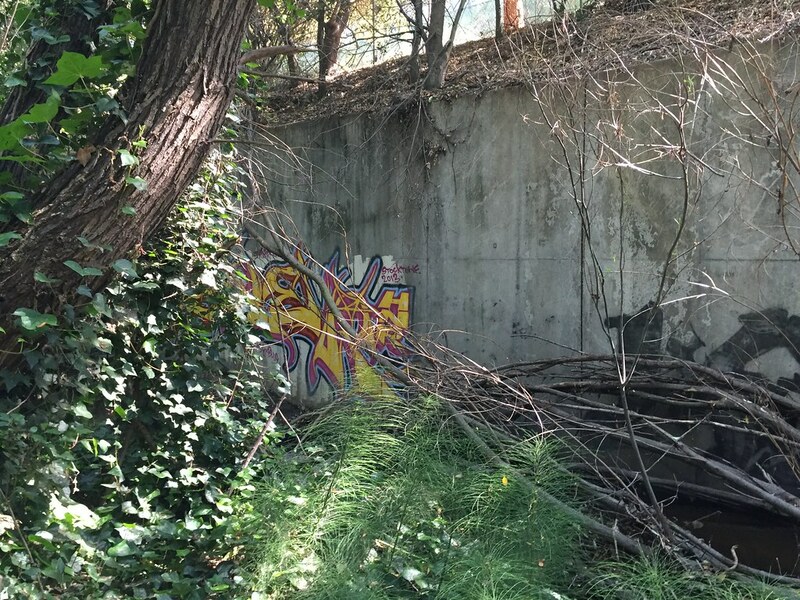 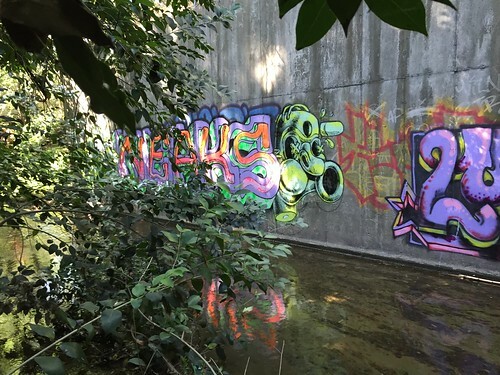 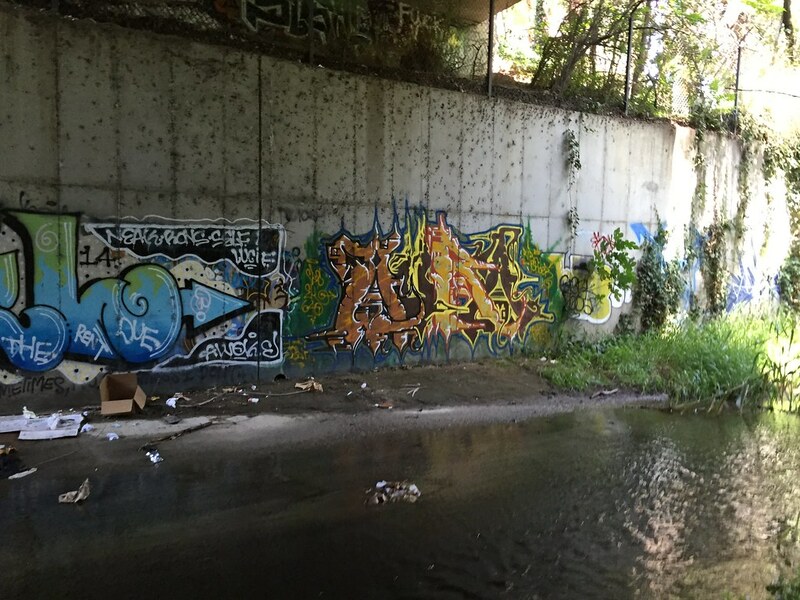 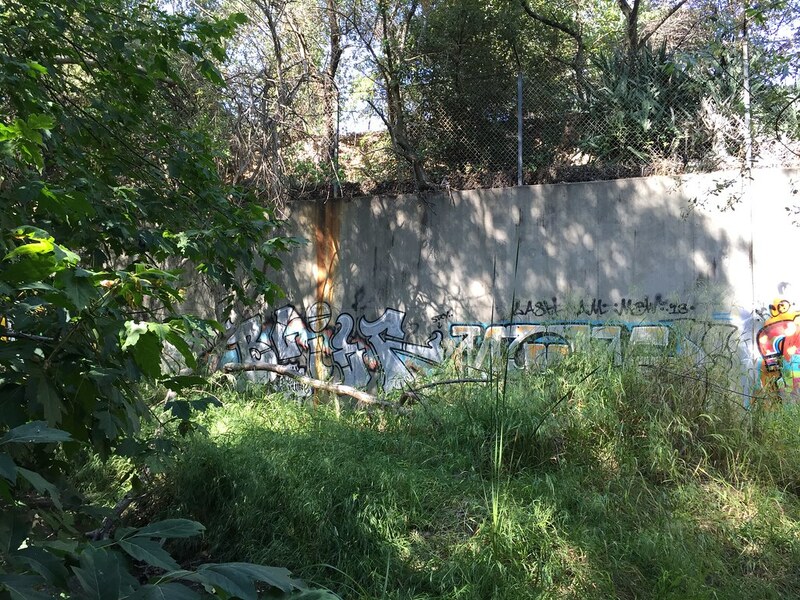 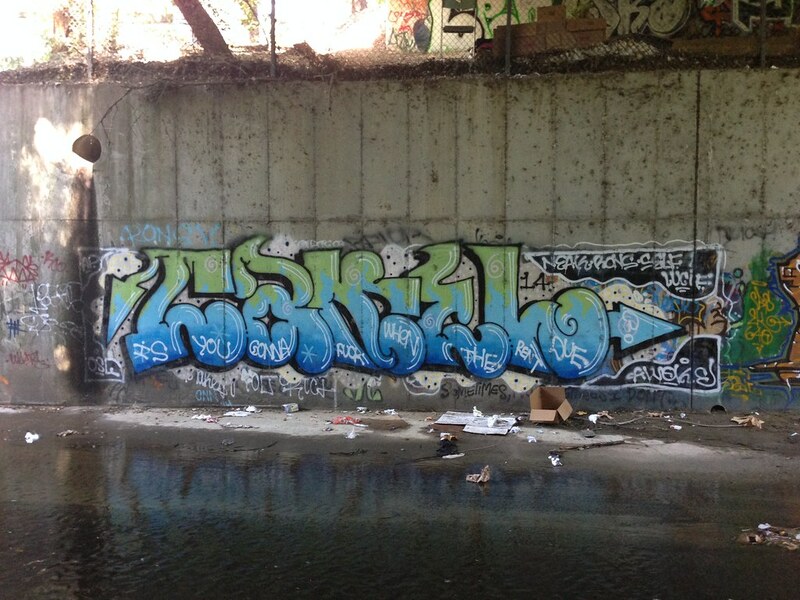 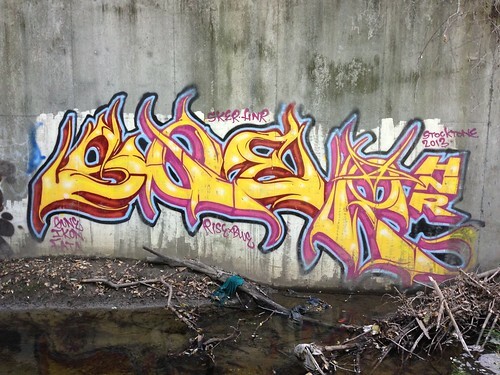 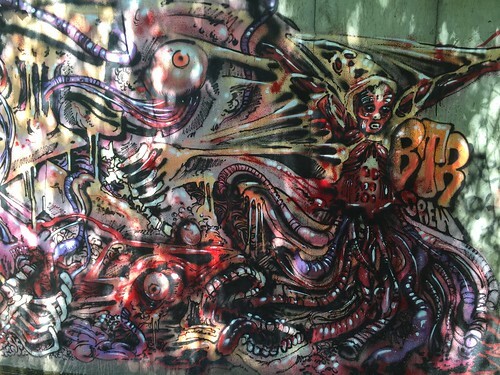 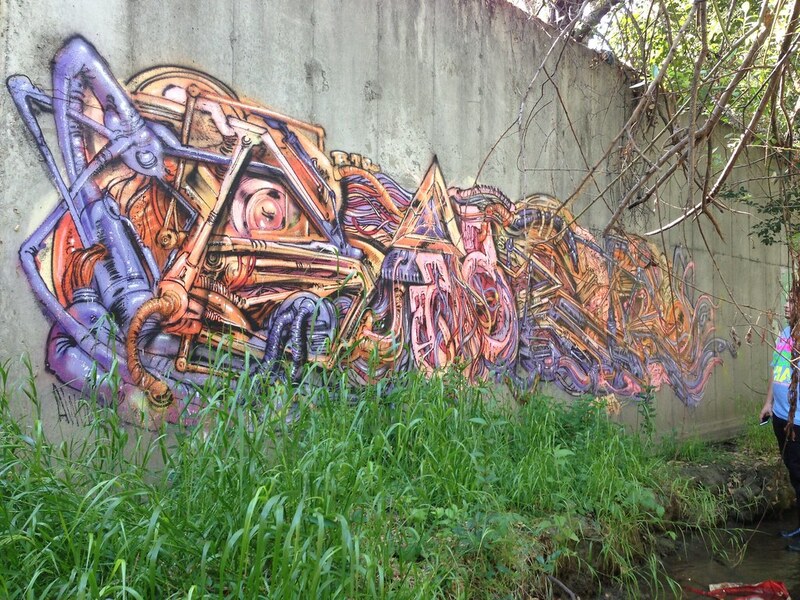 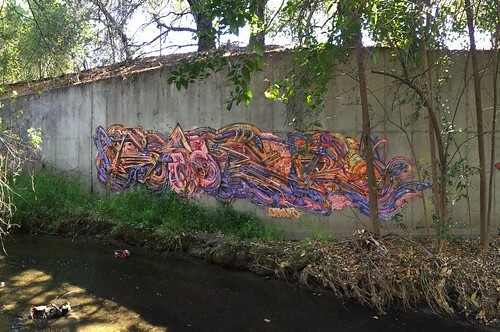 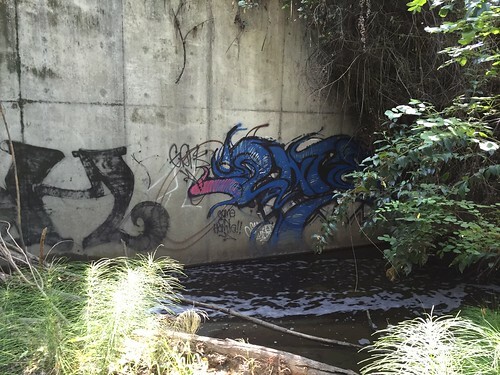 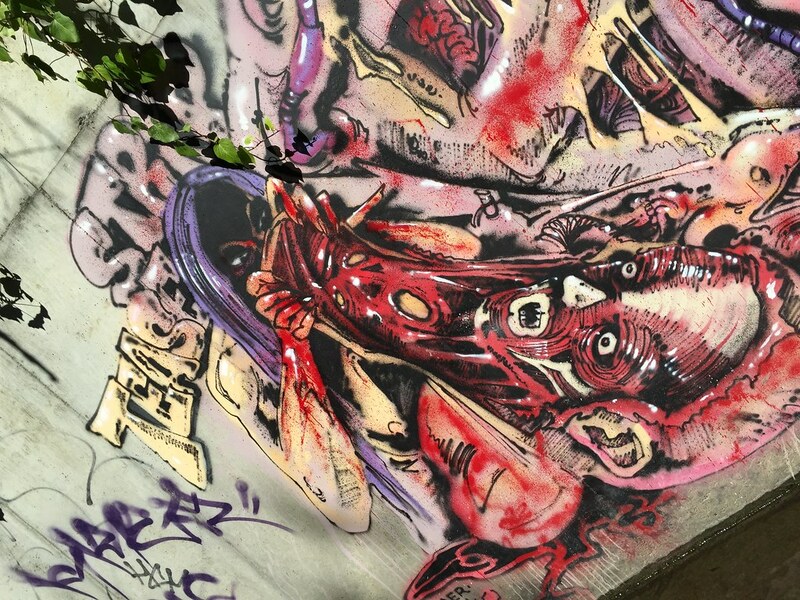 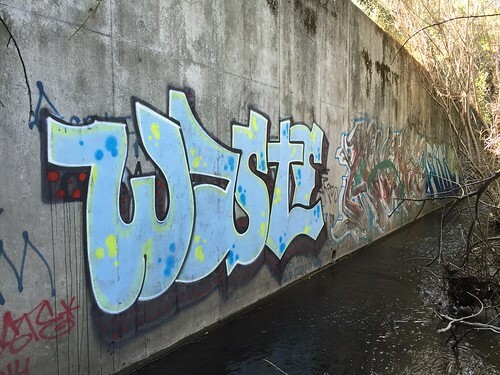 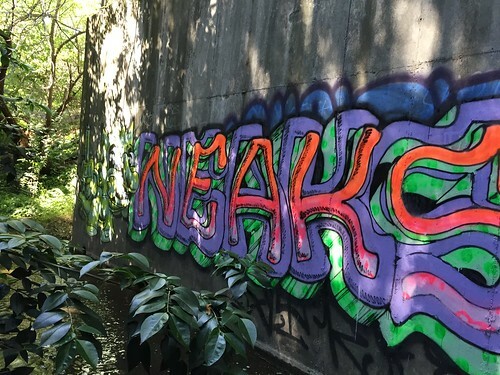 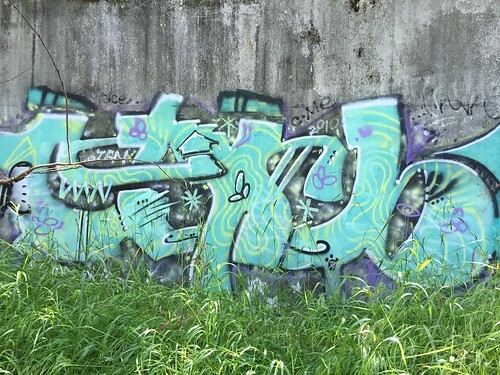 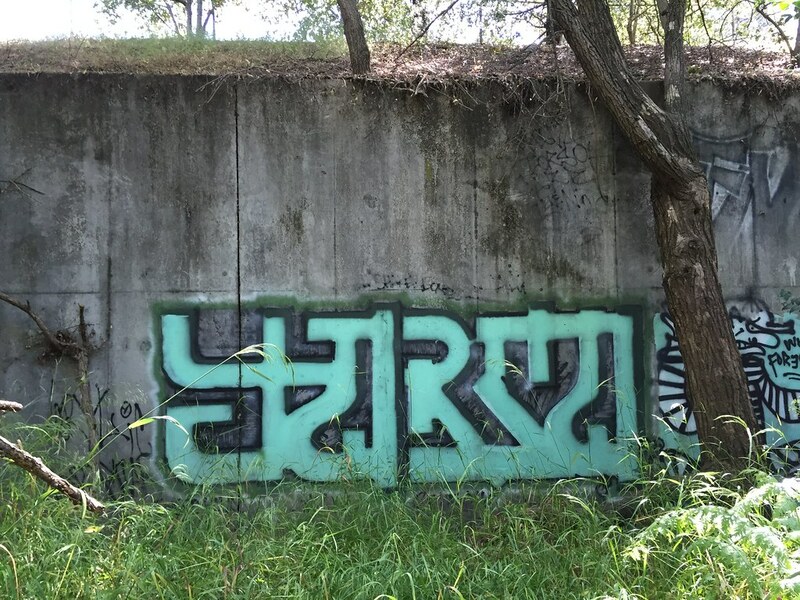 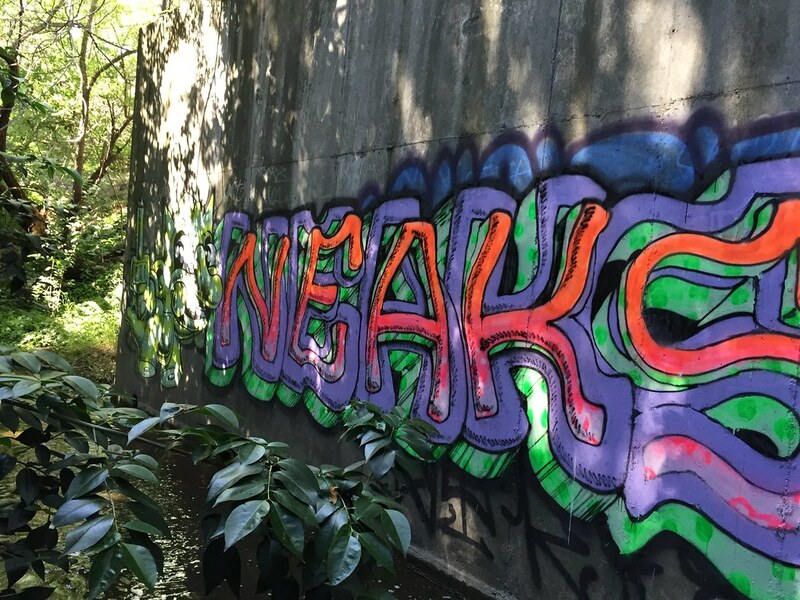 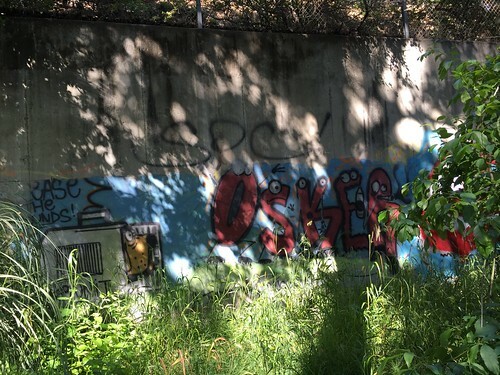 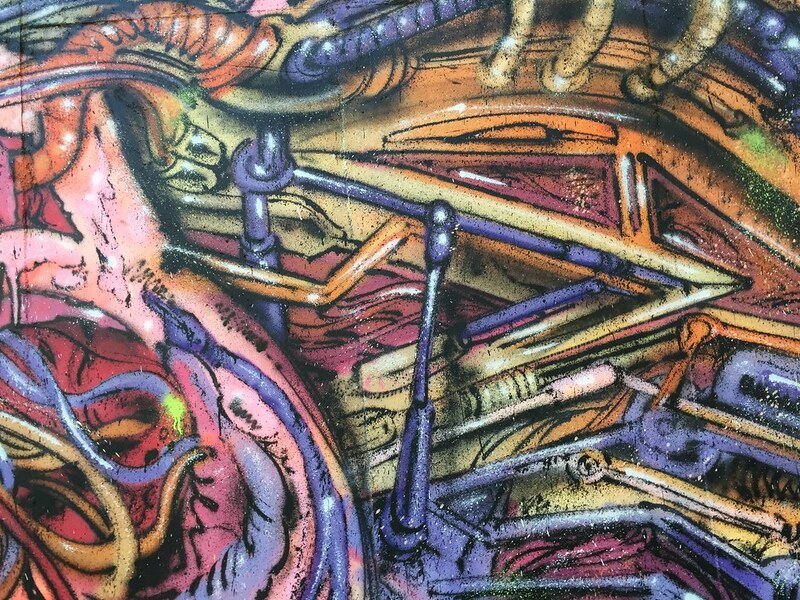 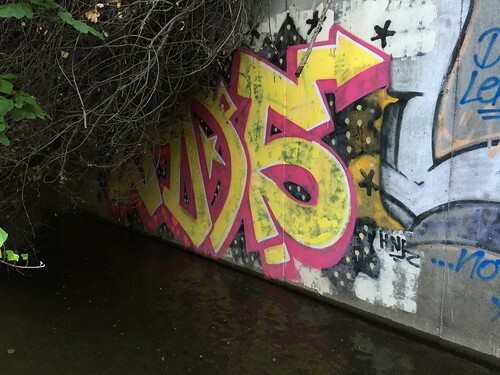 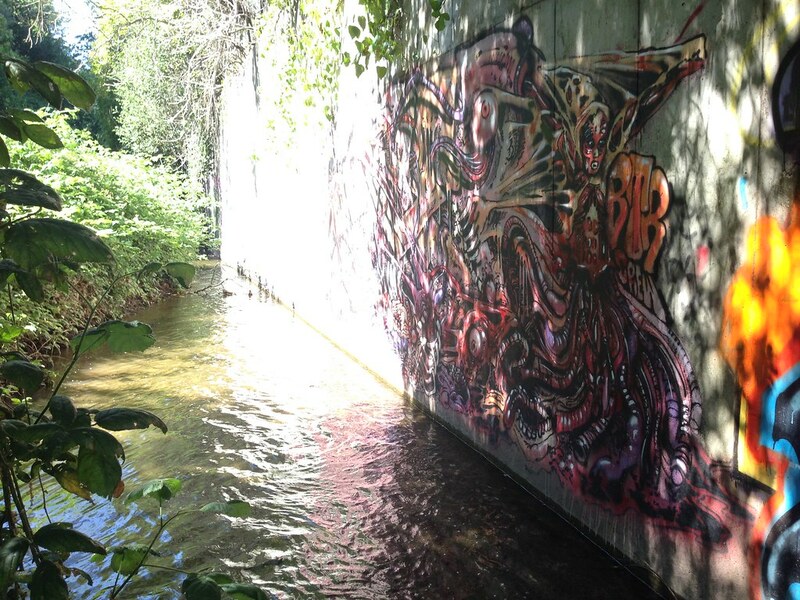 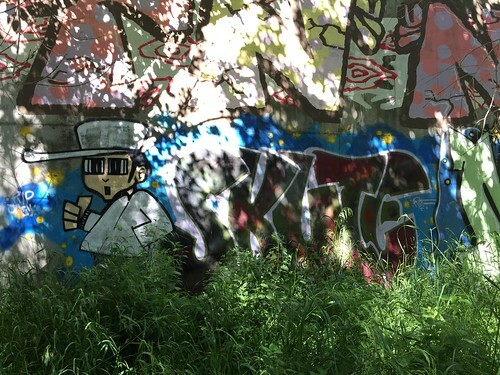 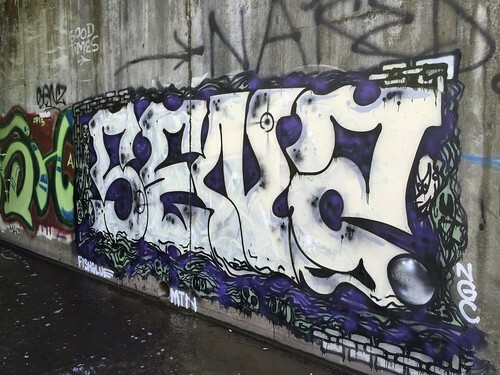 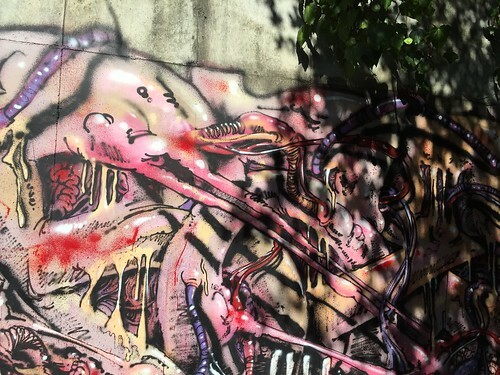 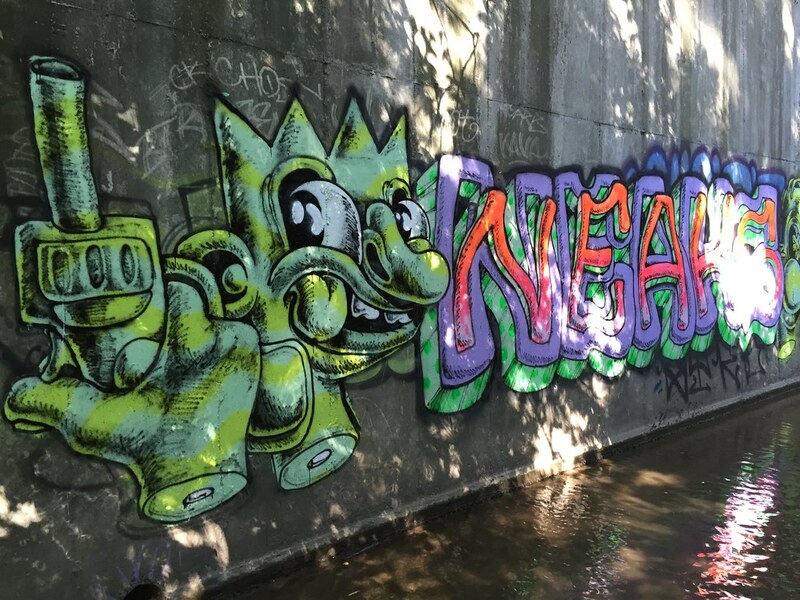 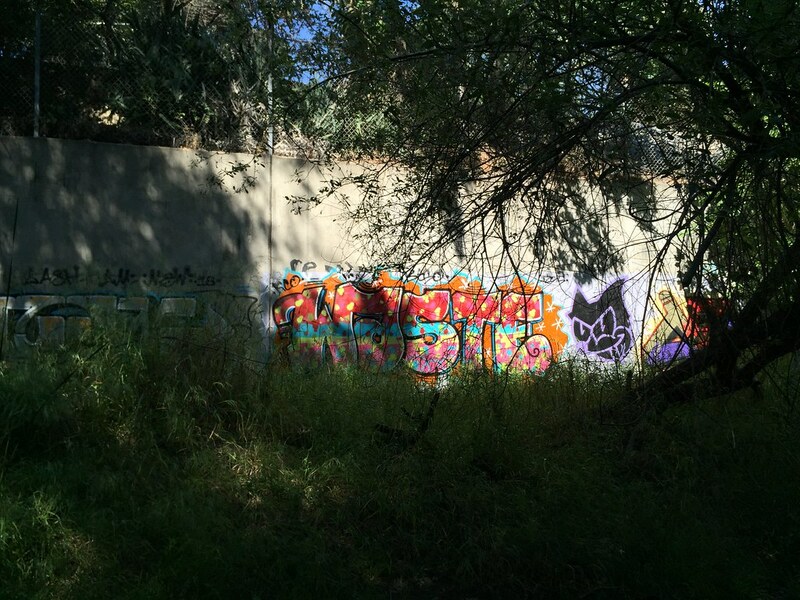 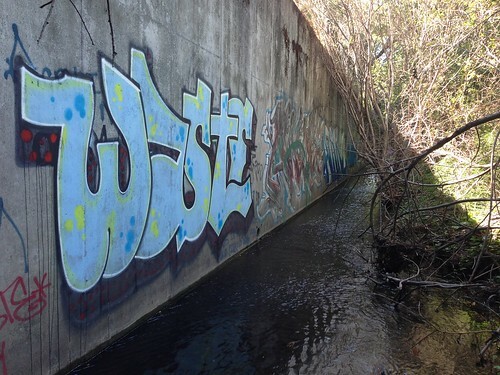 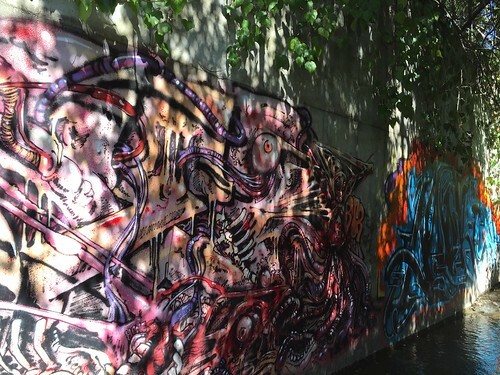 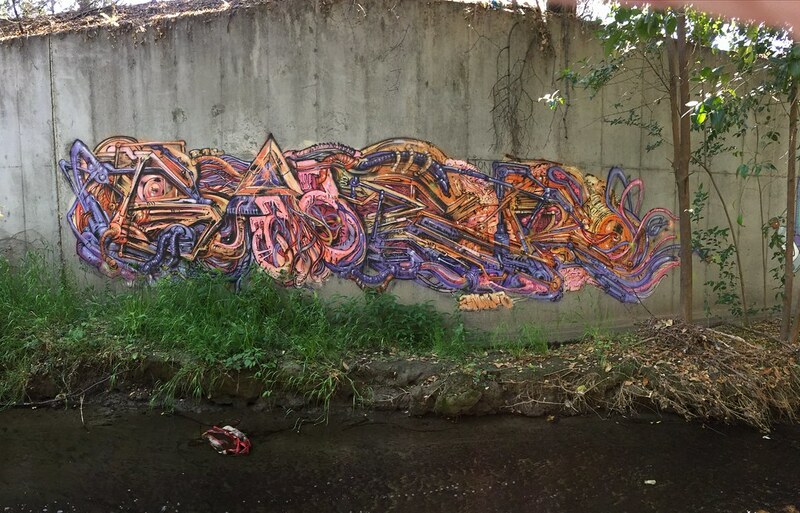 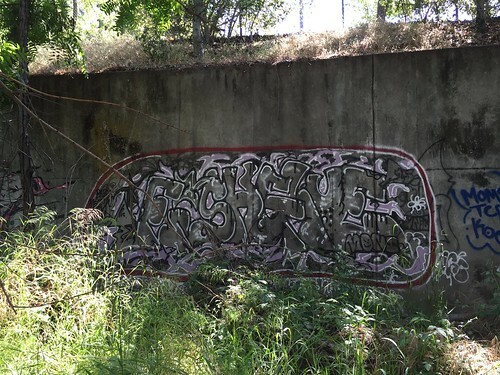 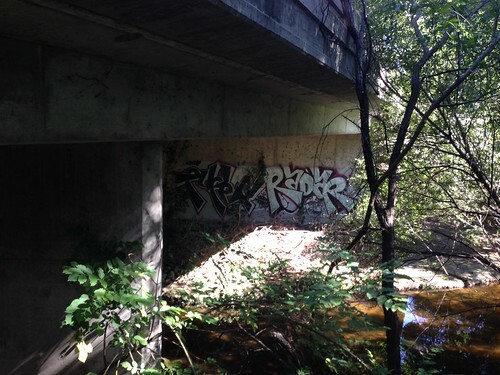 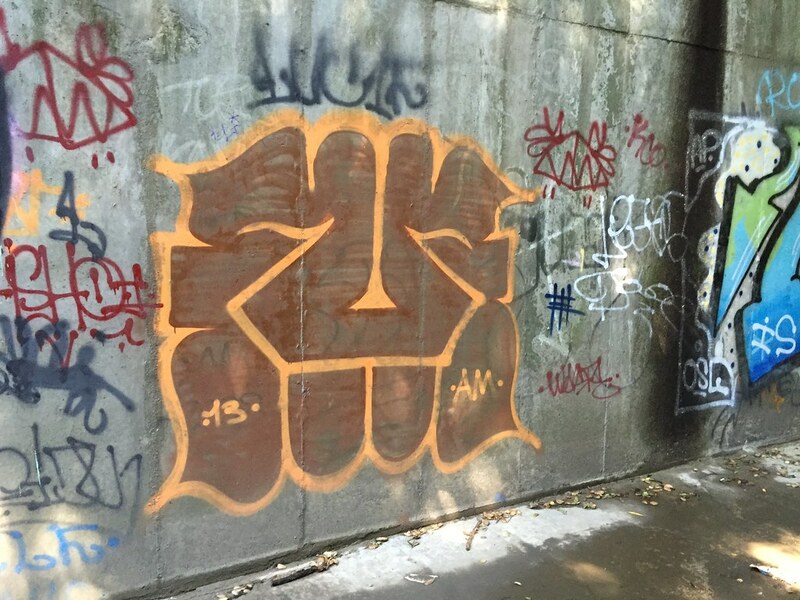 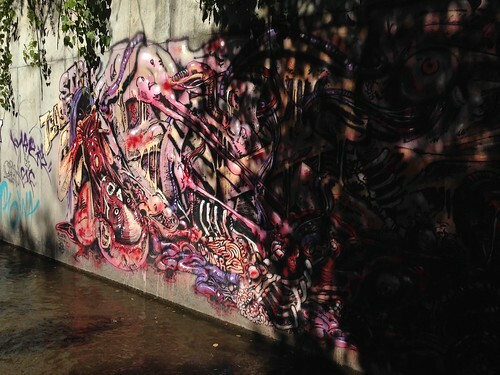 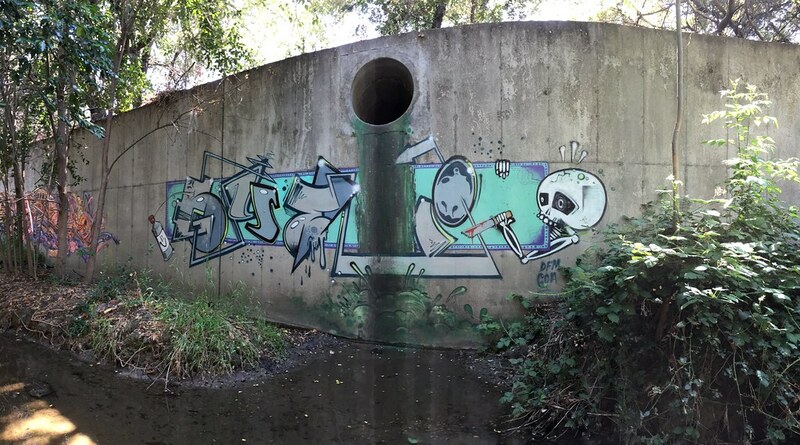 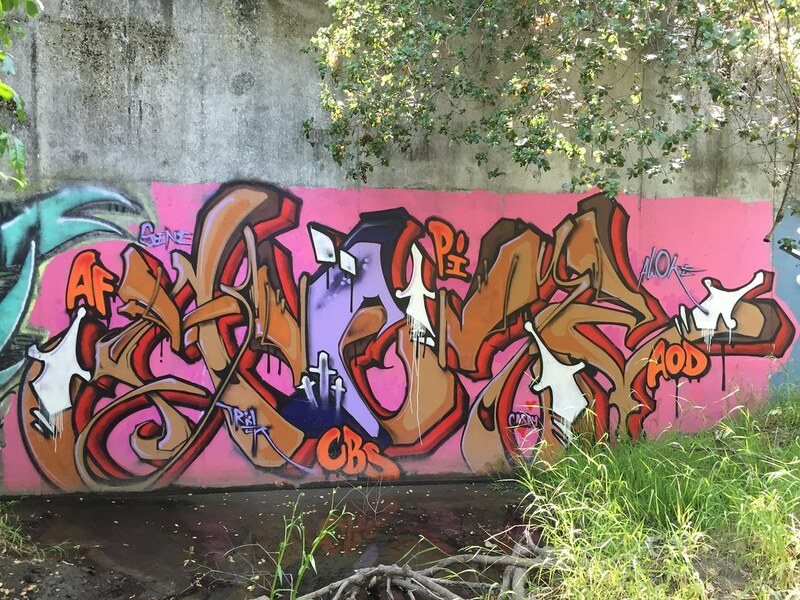 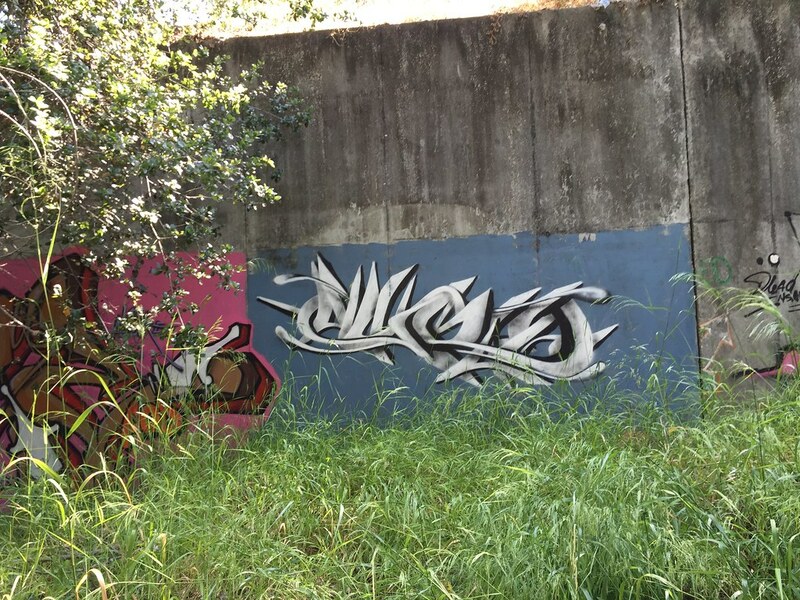 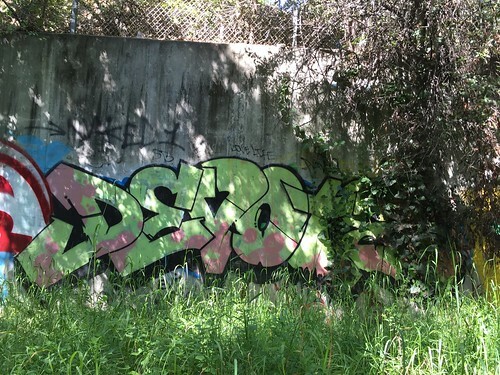 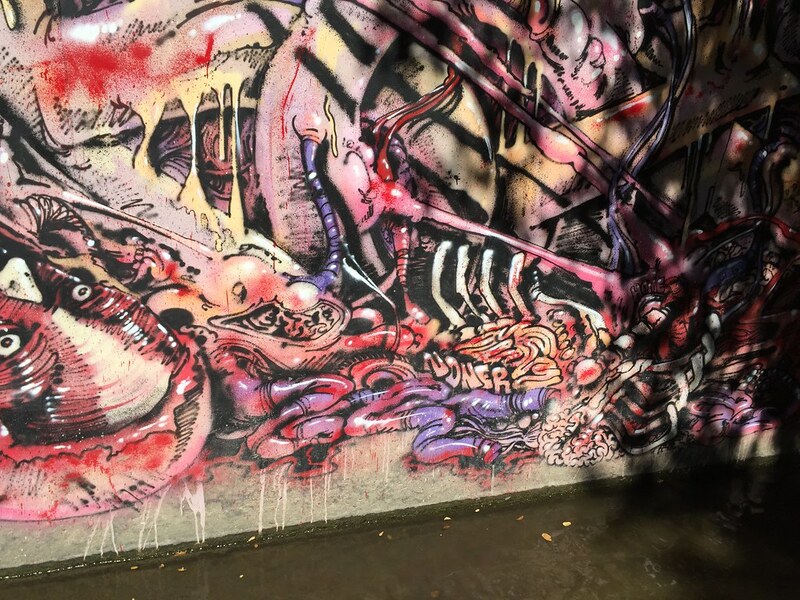 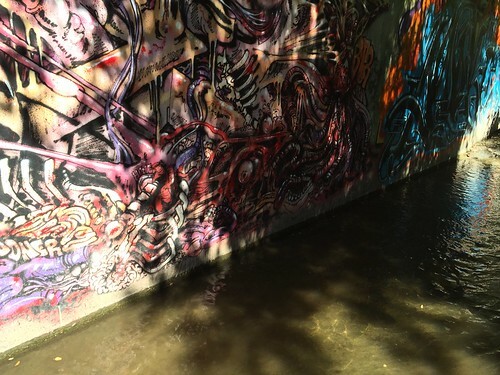 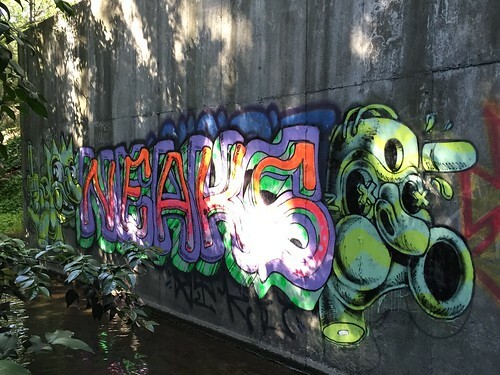 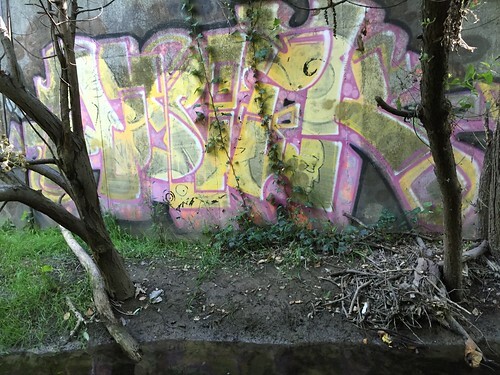 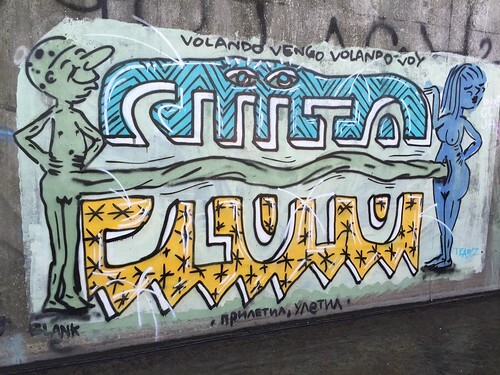 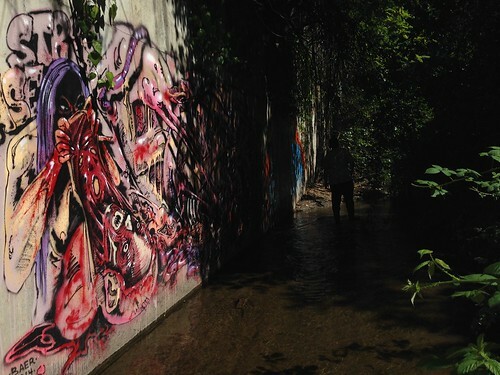 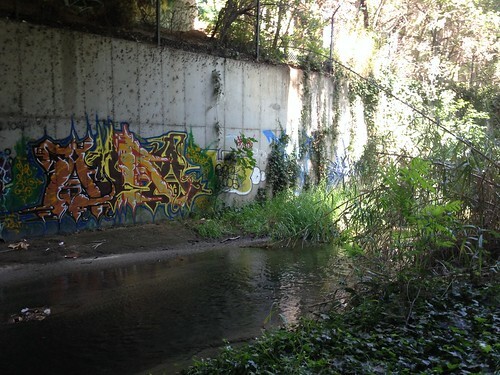 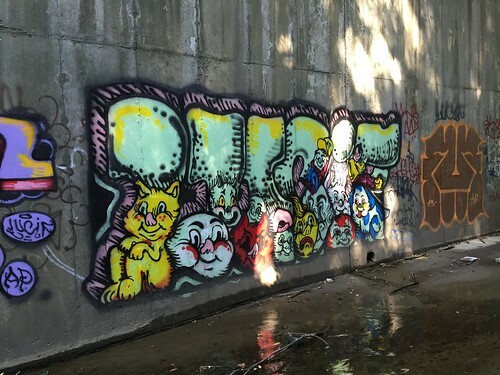 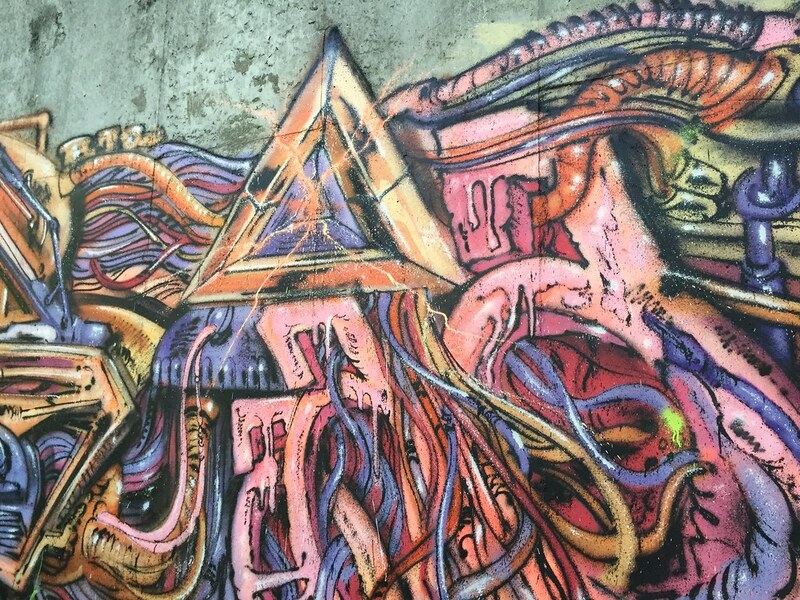 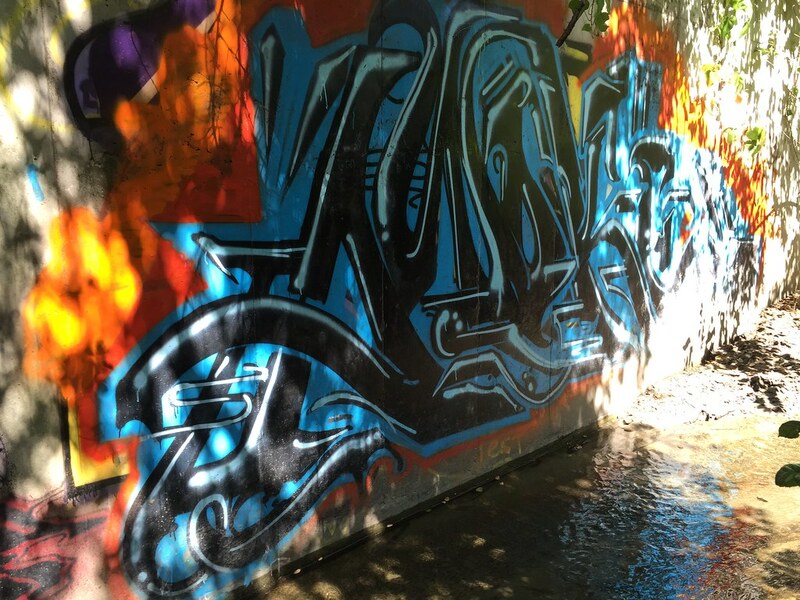 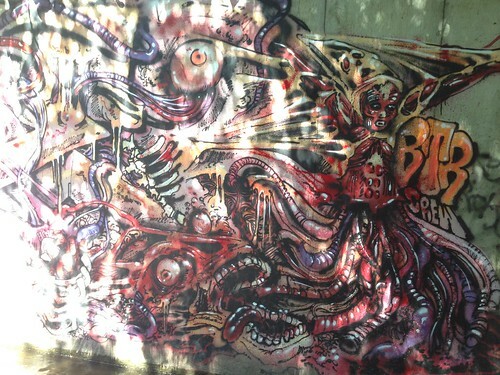 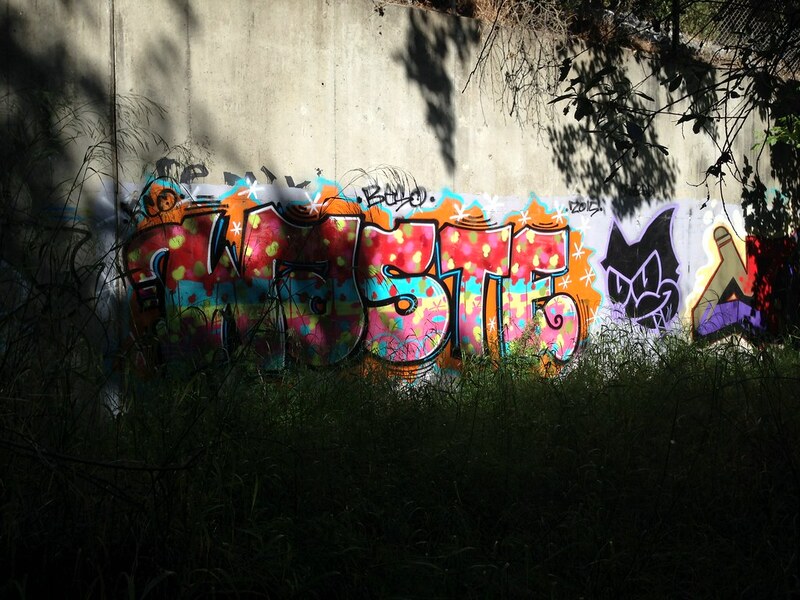 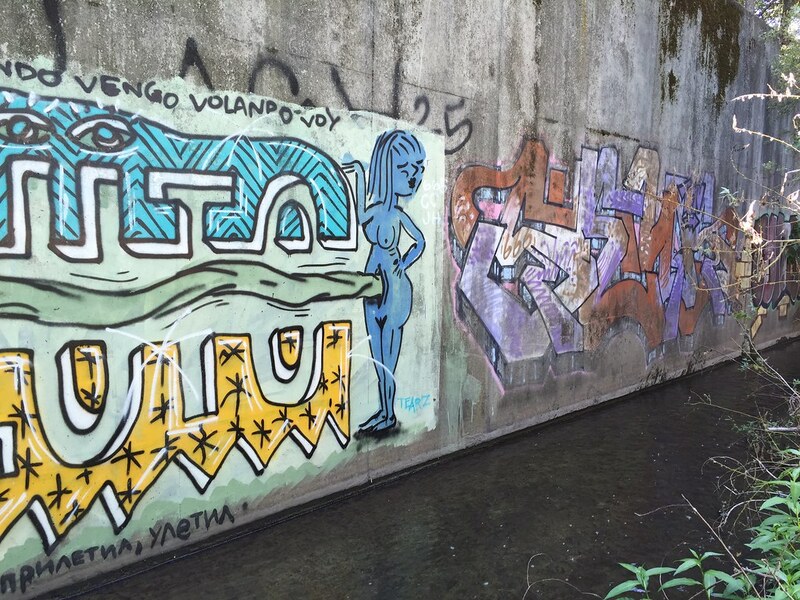 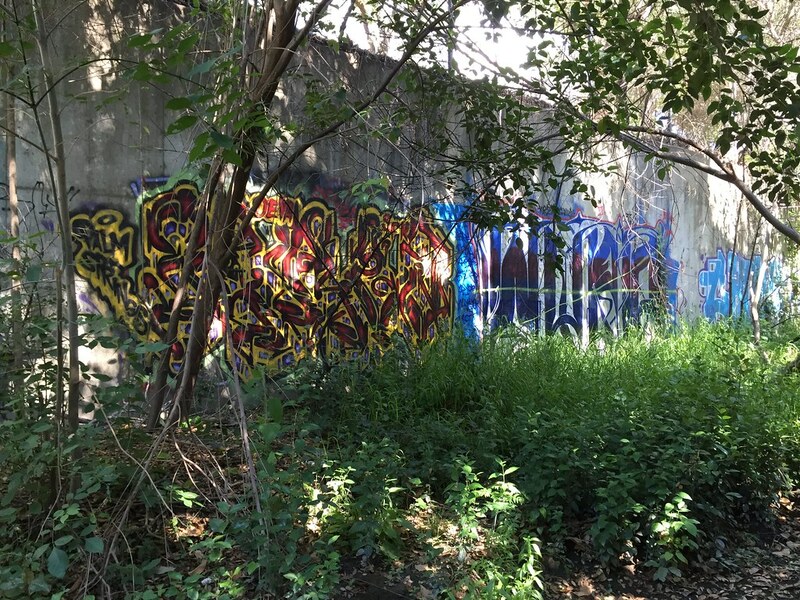 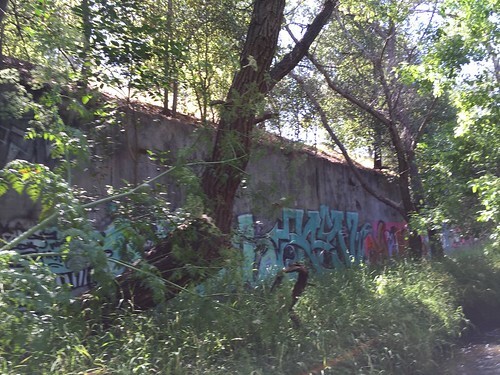 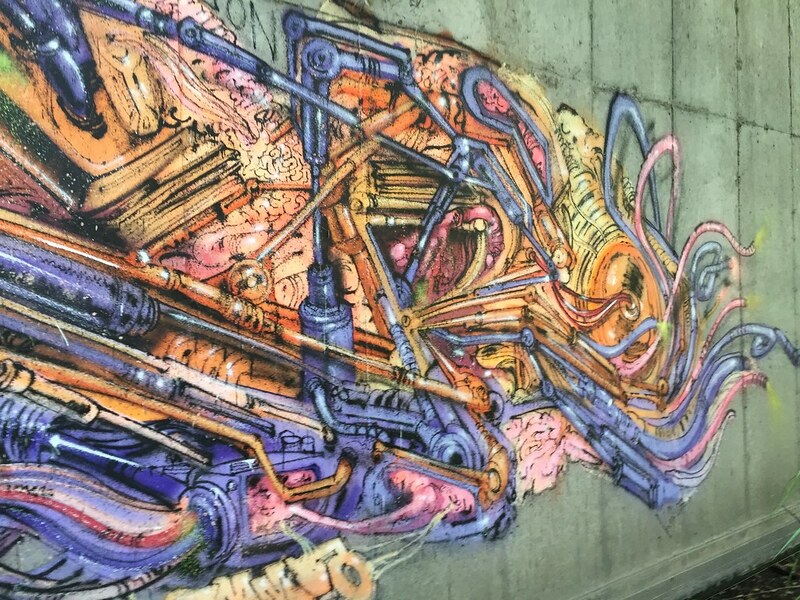 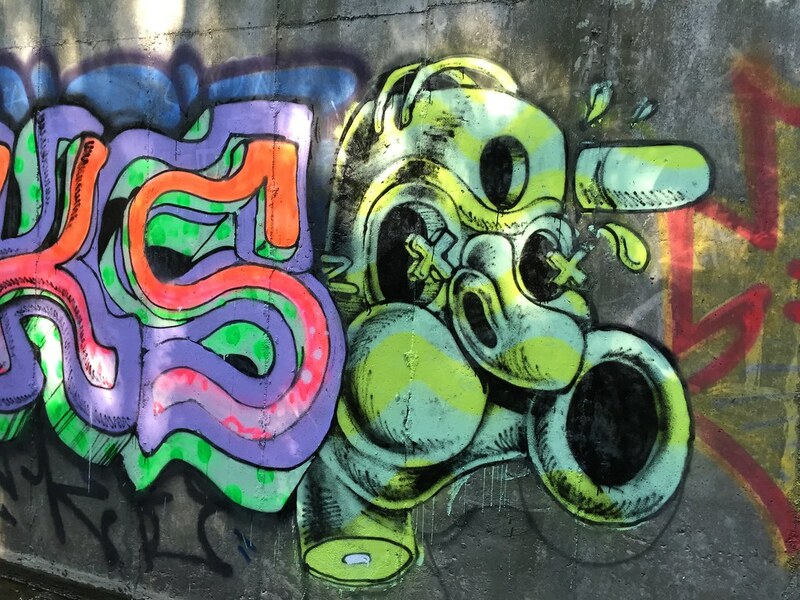 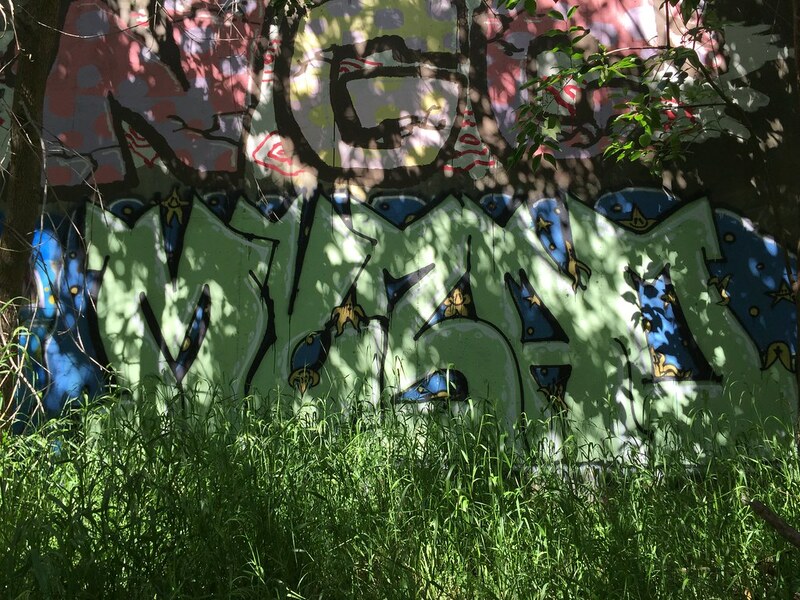 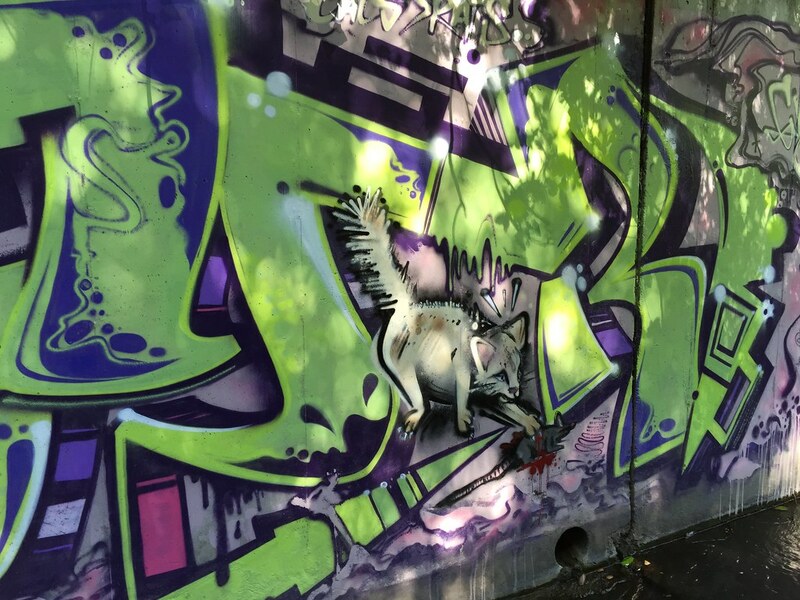 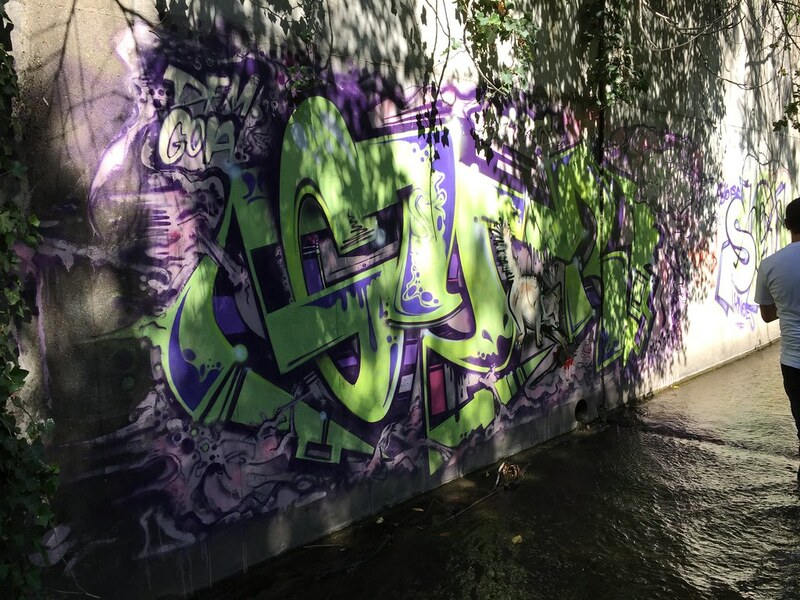 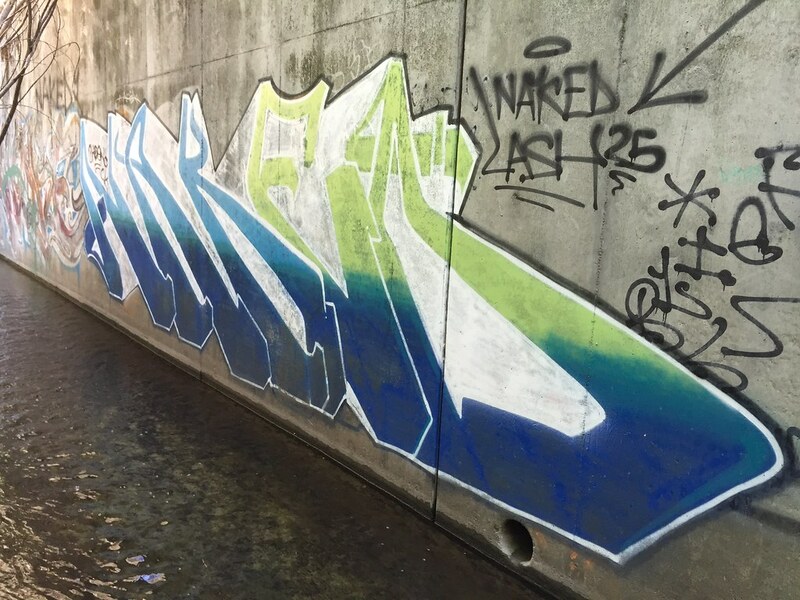 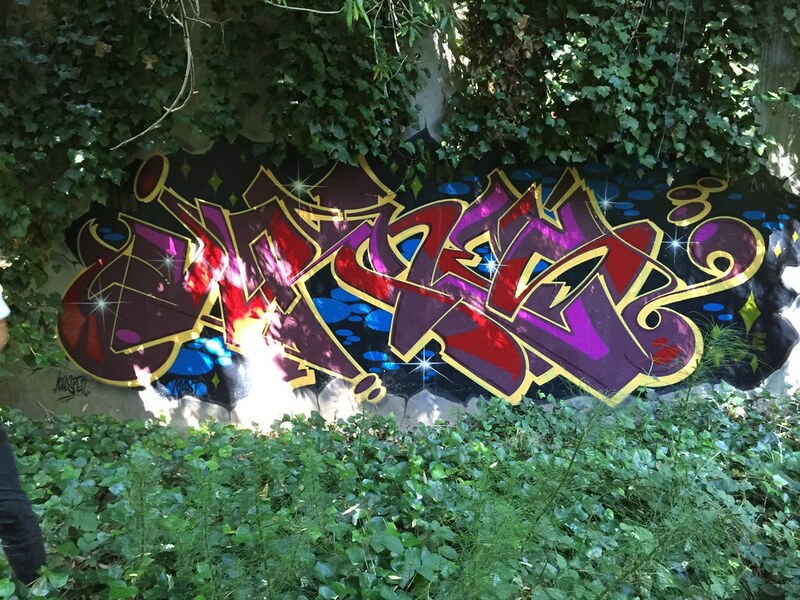 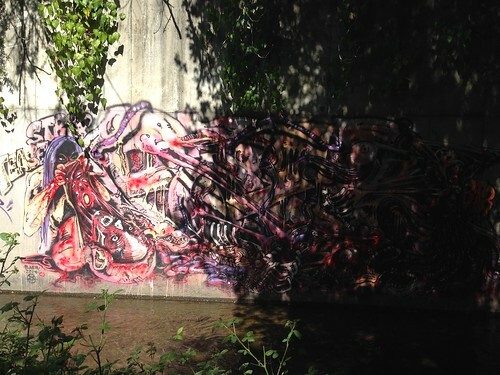 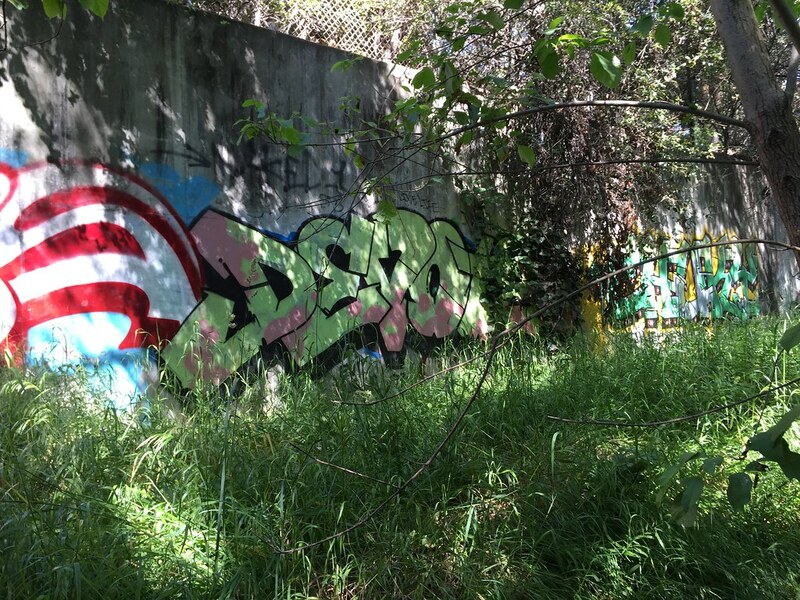 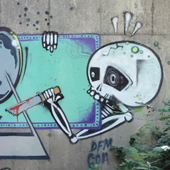 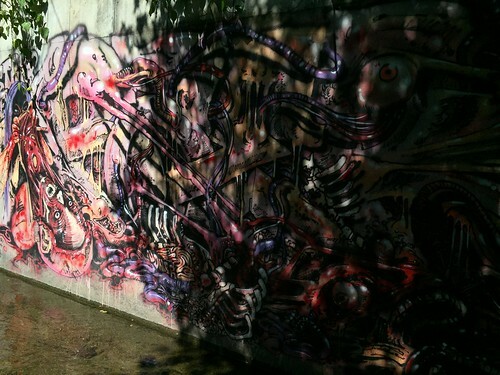 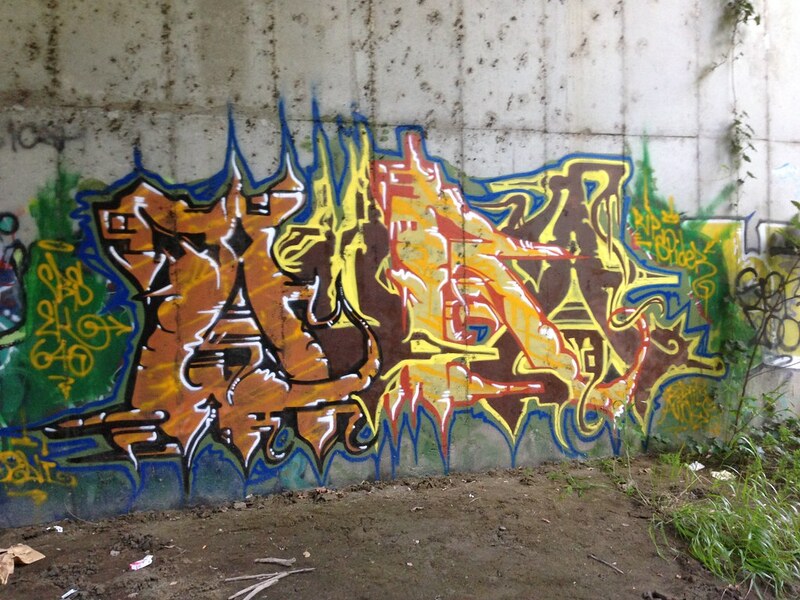 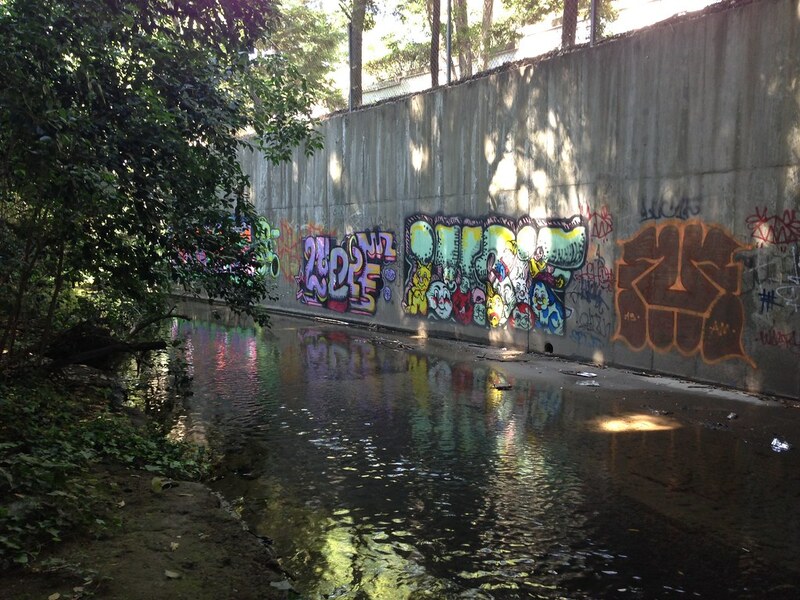 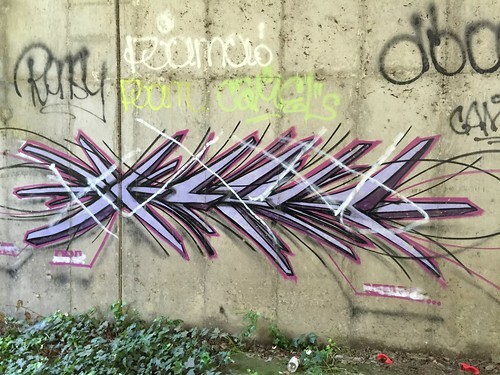 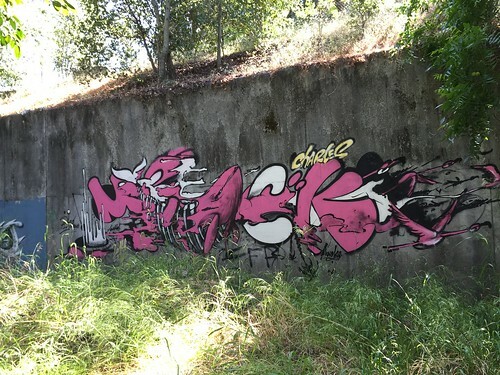 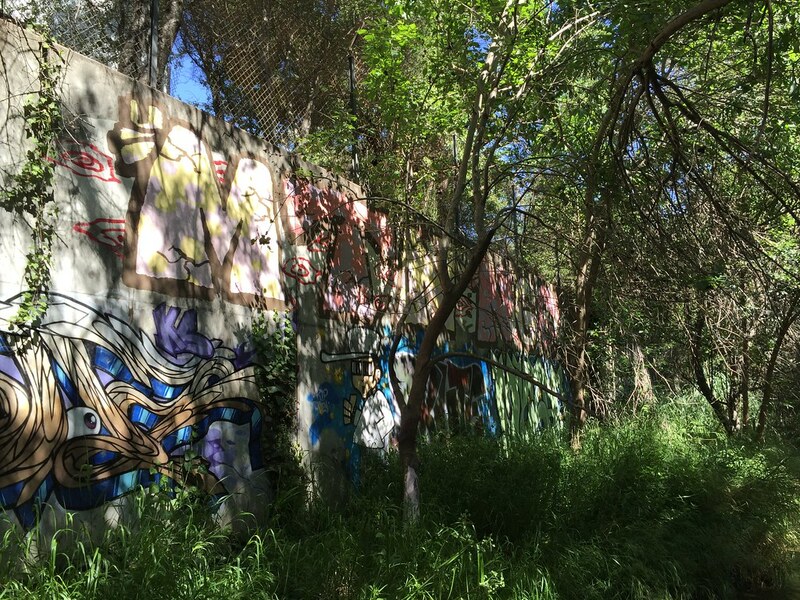 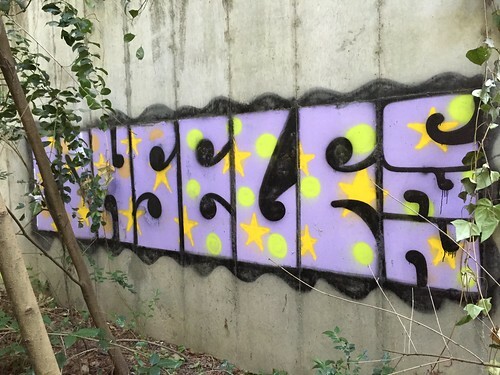 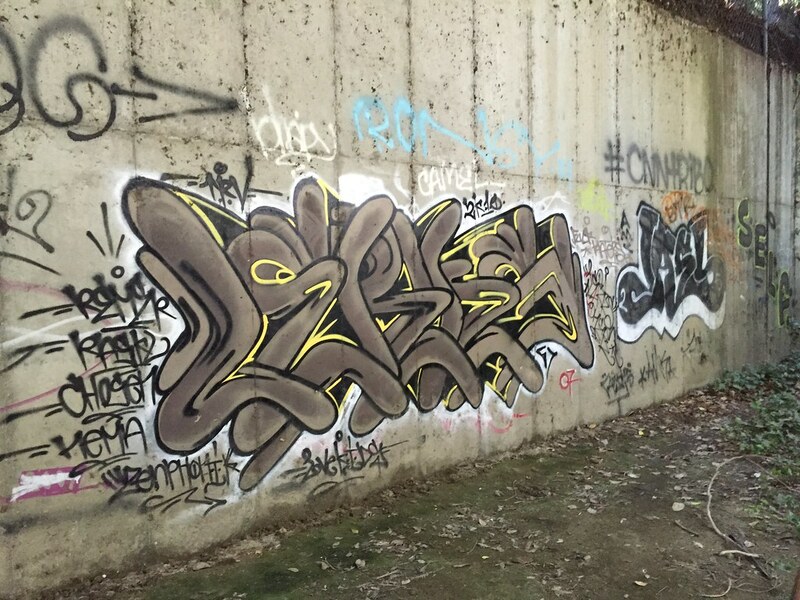 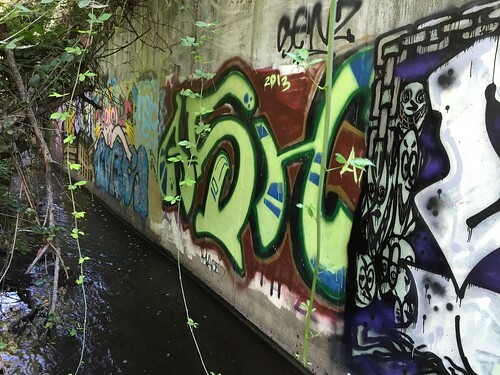 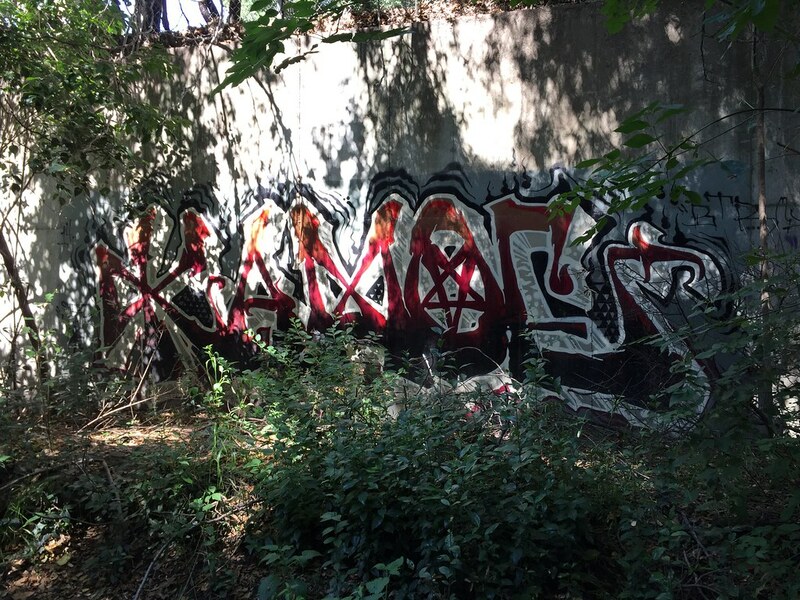 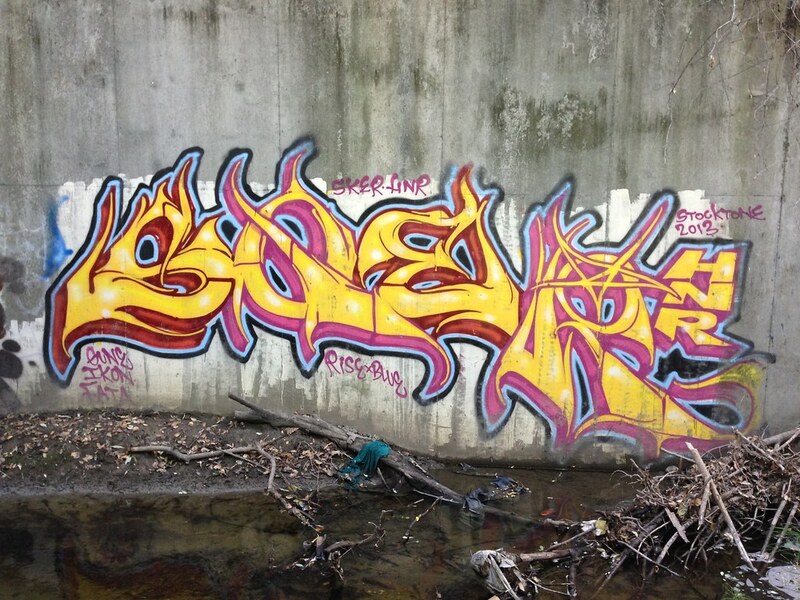 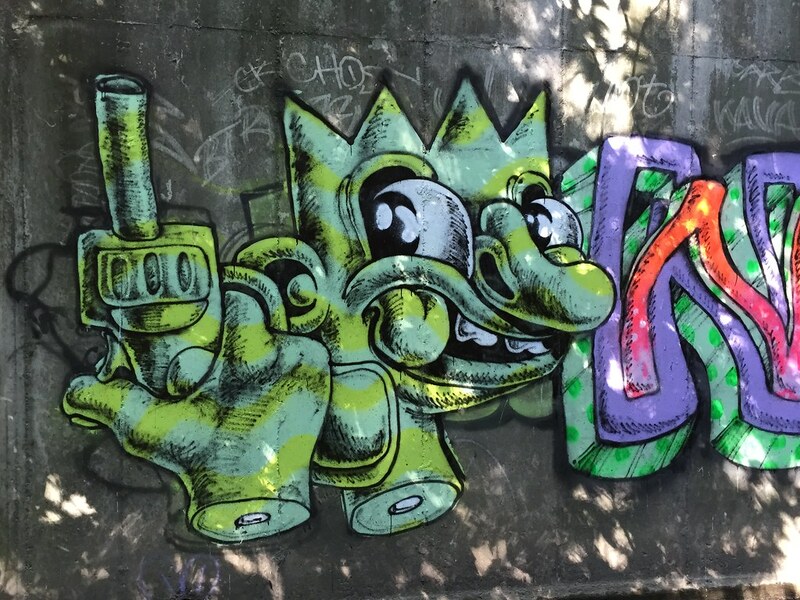 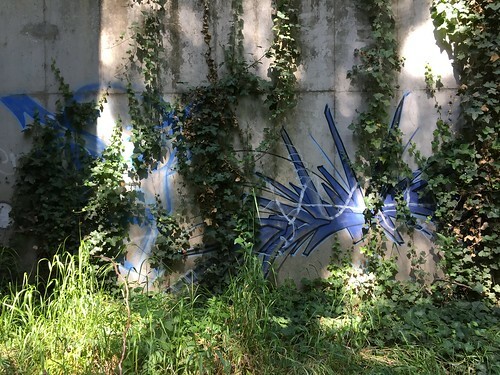 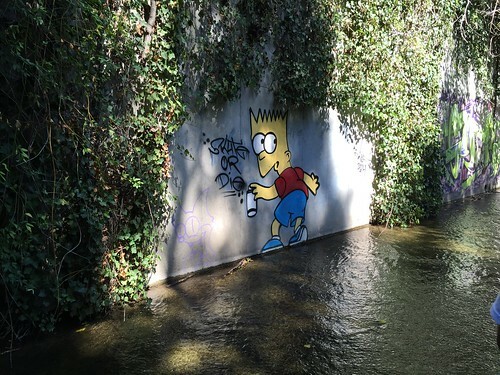 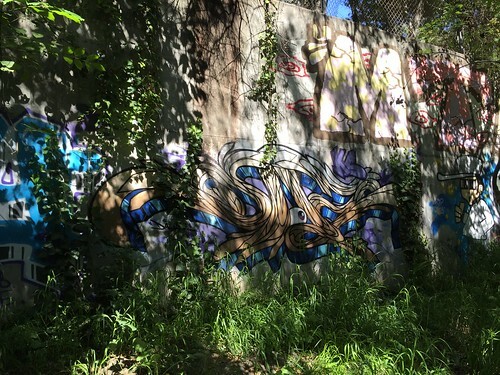 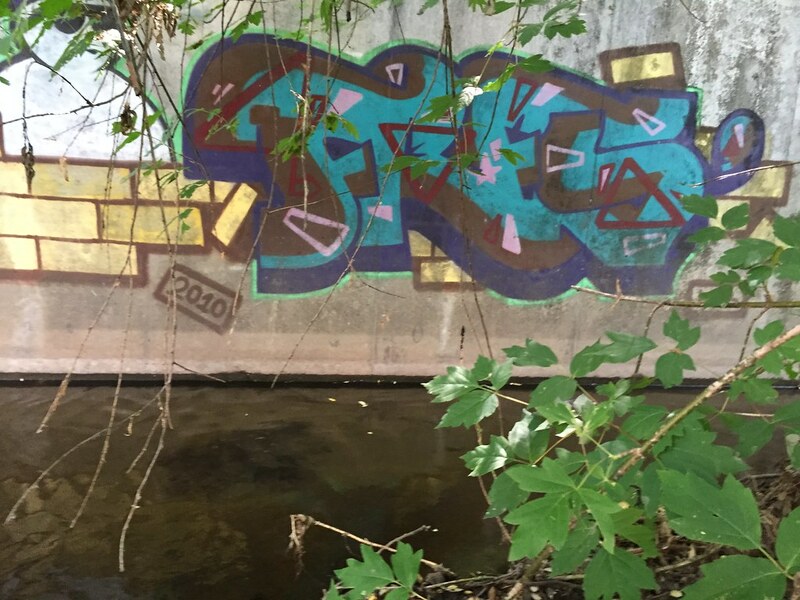 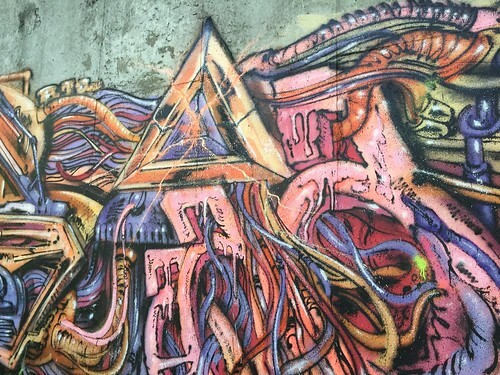 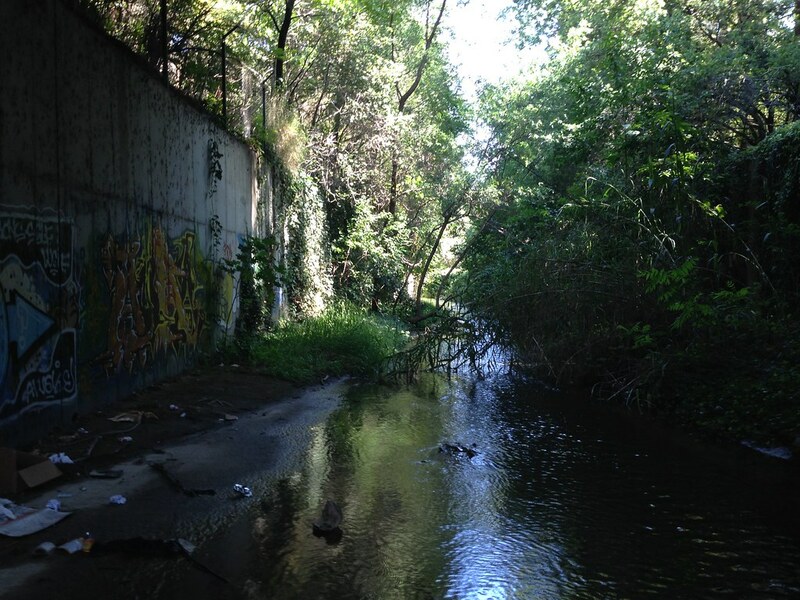 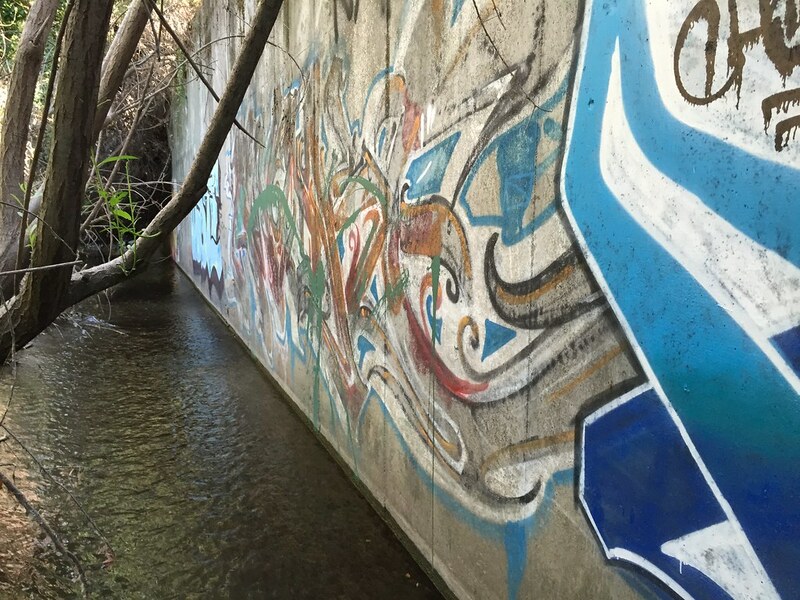 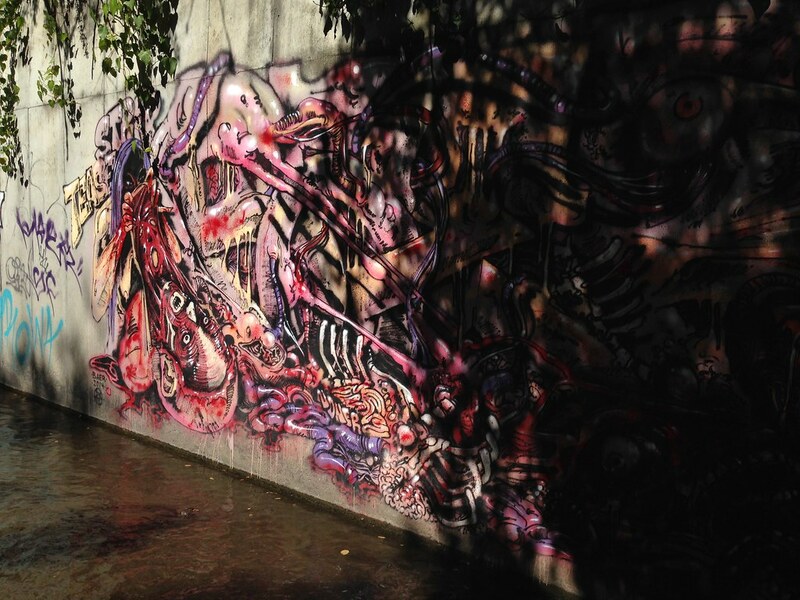 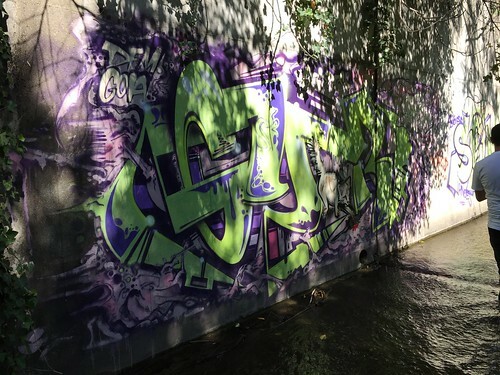 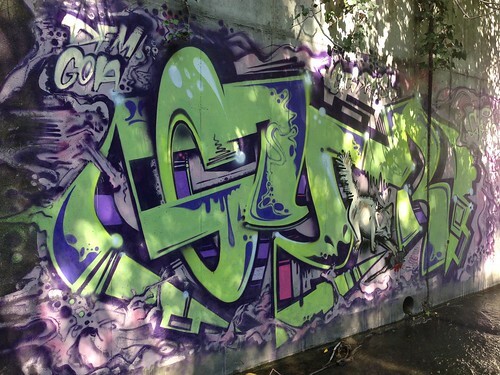 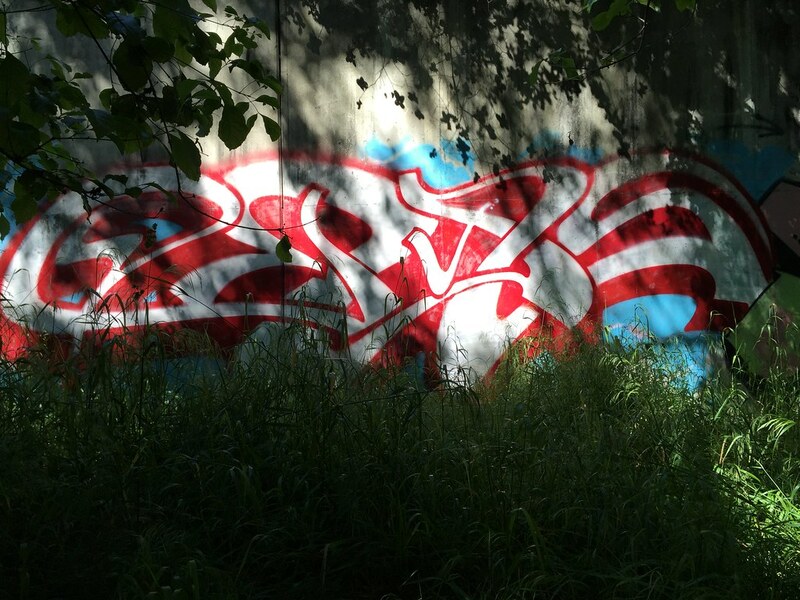 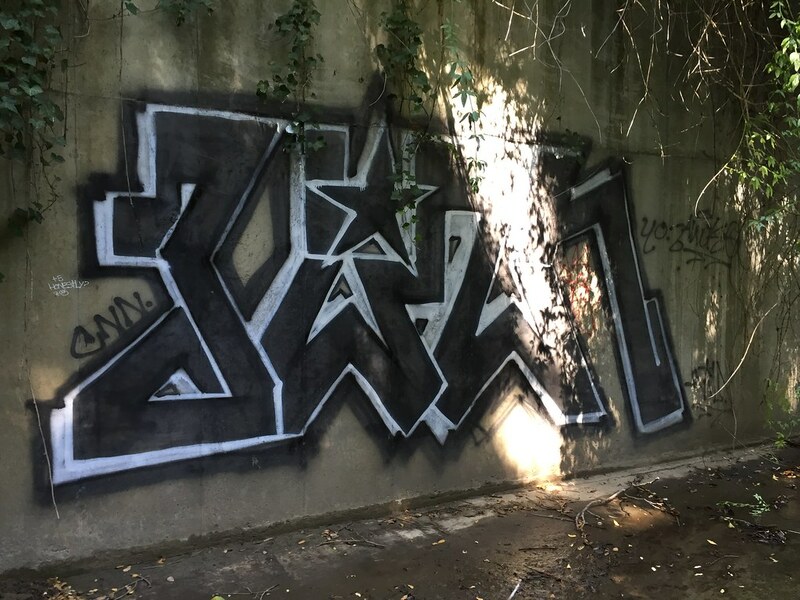 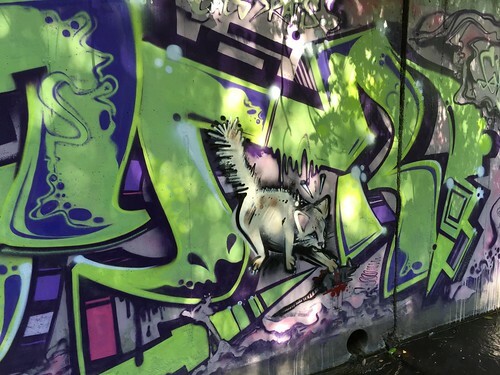 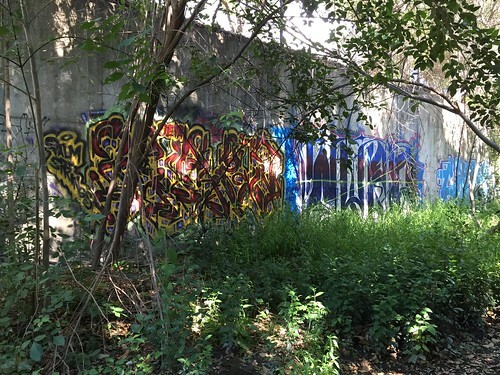 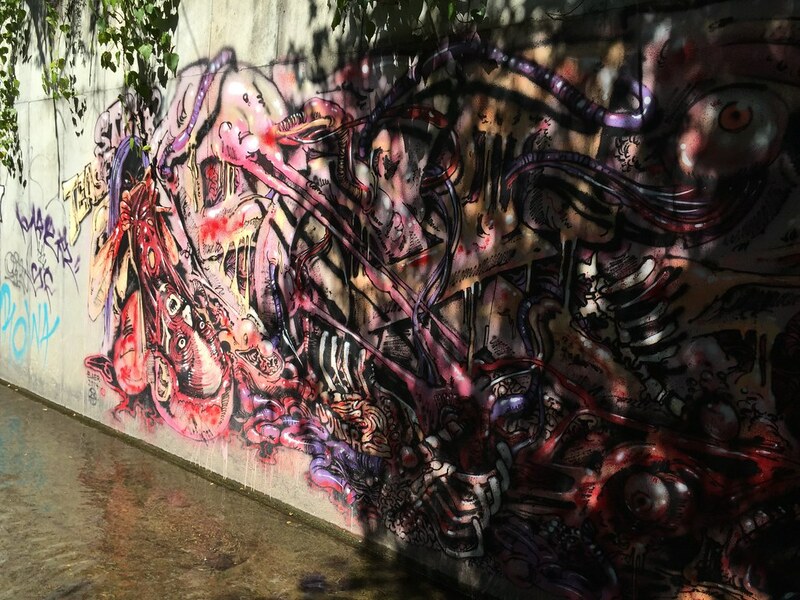 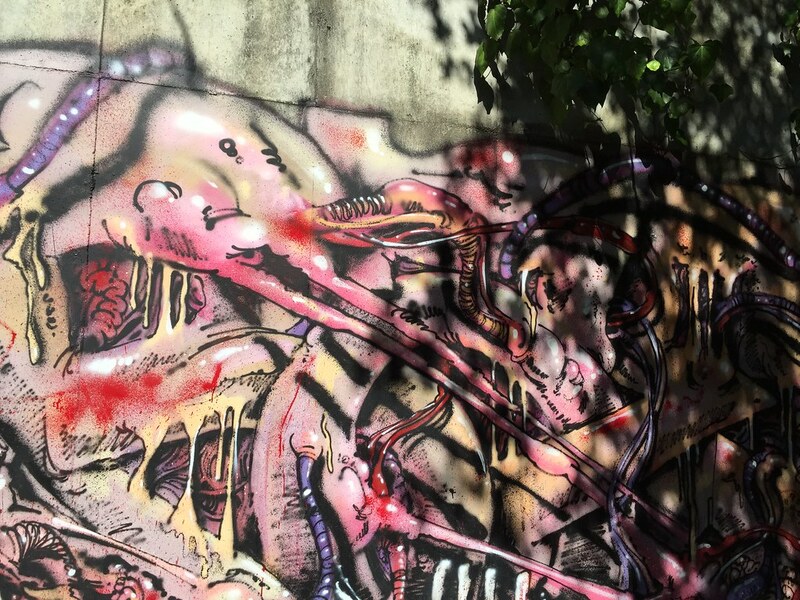 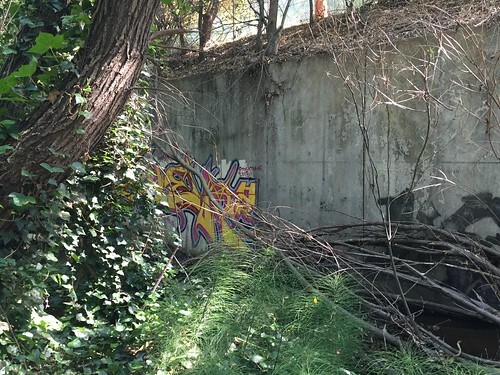 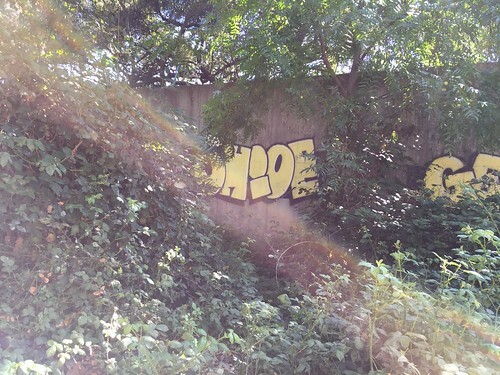 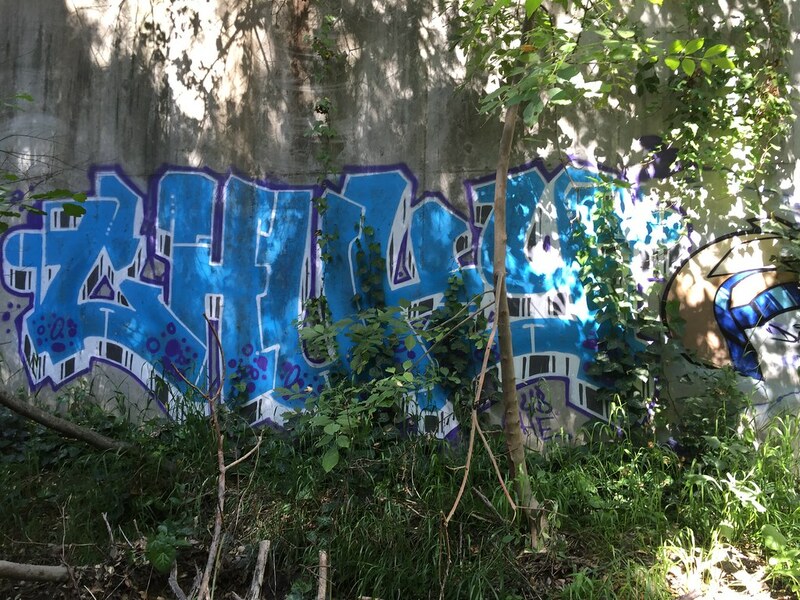 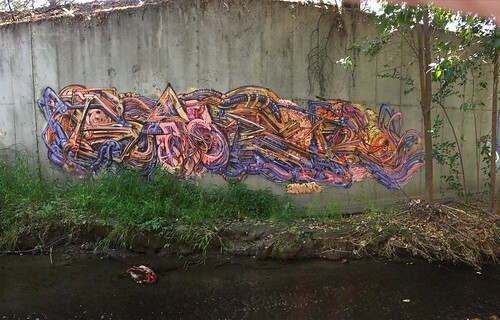 This hidden spot has a couple pieces by Baer, Gyer and others.